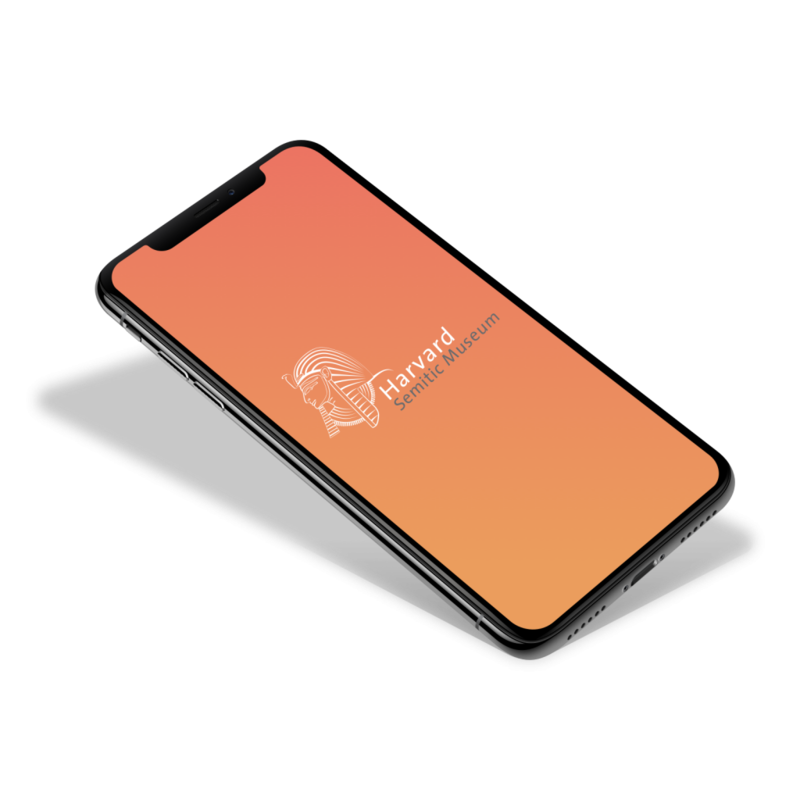 I am an enthusiastic product designer currently living in London with a lot of passion for user interaction that improves user’s everyday life. I love solving complex design challenges with simple solutions, explore and have unique experiences as a source of inspiration.I dig into designing, technology, acting, traveling, volley & dancing. My journey initially started with a bachelor’s degree in Advertising. I discovered the power of impacting users life through digital products, which led me today to be a designer. There is still so much to learn. And that’s a good thing. Always hungry for new challenges and innovations. Passion for detail to design across all screens. Through a UI Library I can design sketches quickly and explore consistency problems with peers and stakeholders. Helping analyze the scenarios to extract the persona’s needs. Break down complex questions to transform them into user journeys, wireframes so we can explore and find the best solution. Collaboration and accessibility are my two keys. Interaction design is focused on satisfying the needs and desires of your users. Microinteractions can create a bond between your product and your users. Always trying to push me to learn more. Having new experiences that teach me and inspires me to be better. Follow lean principles that allow me to focus on building what is needed. As a team, it let us achieve better business results in a shorter time and manage better design tasks. Discover new solution ideas while taking human emotions into account. This methodology helps to develop a human-centered solution. The goal is to end up with a simple solution that is perceived to be complex. 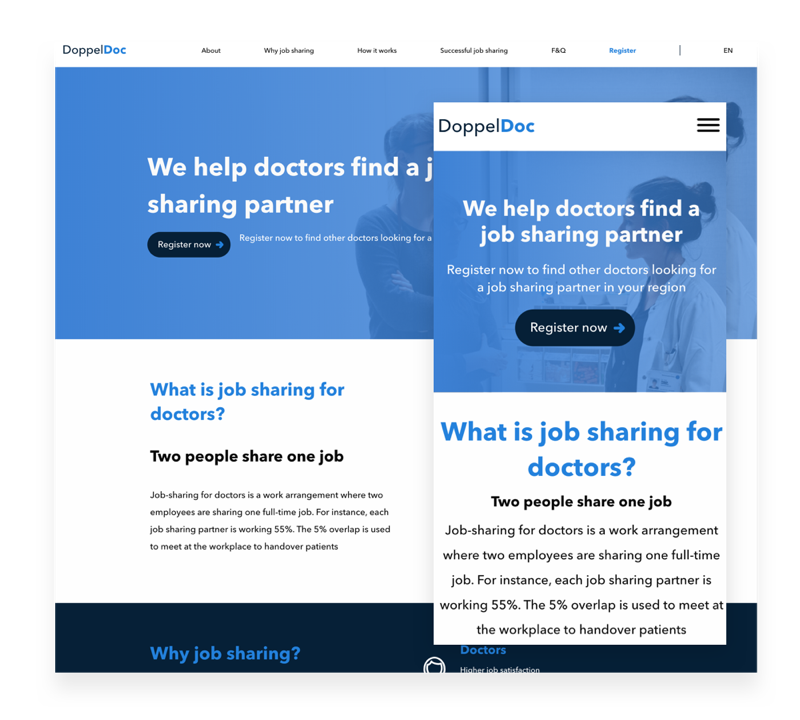 Doppeldoc is a responsive website that helps doctors to find a job-sharing partner through a registration form that pairs doctors with the same criteria. The main location of this product is on Switzerland and the languages required for the responsive website was German, as the main language, and English as a second language. Archimedes Digital is a small startup that believes in the idea of building a software that connects us with our shared traditions and cultures. The team is based remotely, most of them in EEUU, so definitely was a challenge to have in mind when we started scheduling meetings. But I love challenges and when I had the chance to work in an AR app for the Harvard Semitic Museum (HSM) I couldn’t say no. Want to know more, why not say Hola! If you’d like to talk about a project you want help with or you want to discuss about design, just drop me a line at sanchz.silvia@gmail.com or we can meet for a beer or a nice coffee.